Billy won two Sports Emmys and Adam has questions. 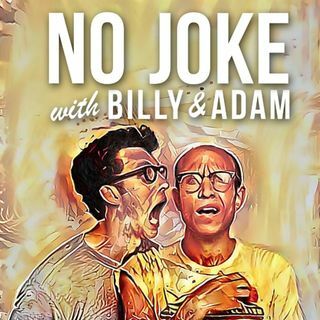 In this episode they discuss the nature of the work, the nominations and the moment Billy found out he won. Plus, Good King Wenceslas, The ECNYs and music by Drake!